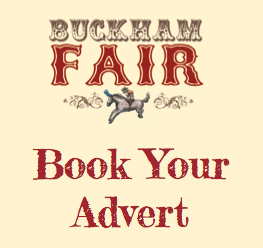 Booking your stand at Buckham Fair is done on application. Due to limited space on the fields, as well as the fact that we want to remain fair and non-competitive, each stand application form is reviewed by the Buckham Fair committee. 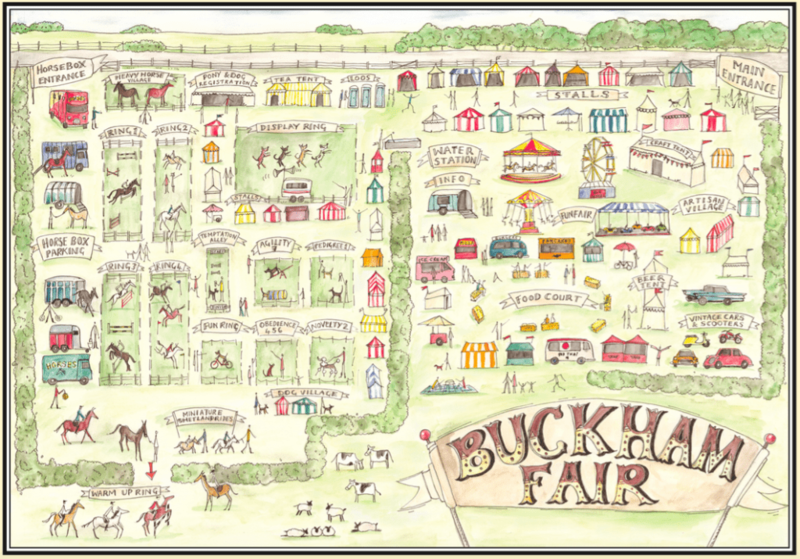 Buckham Fair has a proud tradition of offering the unusual and showcasing some of the best suppliers that this region has to offer. This means that submitting an application form does not necessarily guarantee a place at that years’ event. We do try our utmost to accommodate everyone, and will work with you to find a place wherever possible. Please note: Applications to trade at this year’s event are now closed. 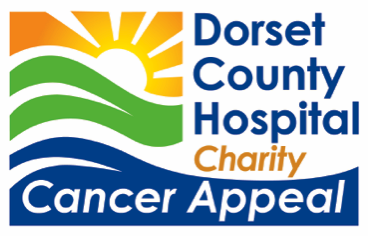 If you wish to be considered for the waiting list, then please get in touch.